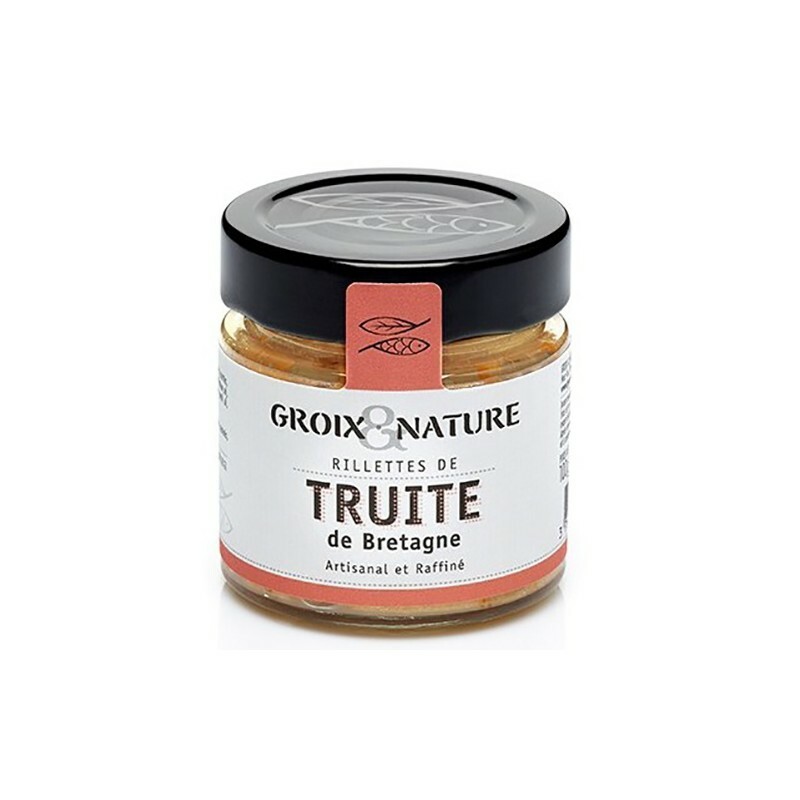 Flavorful and perfectly seasoned, these trout rillettes are artisanal made in Brittany by “Le Comptoir de l'Ile de Groix”. 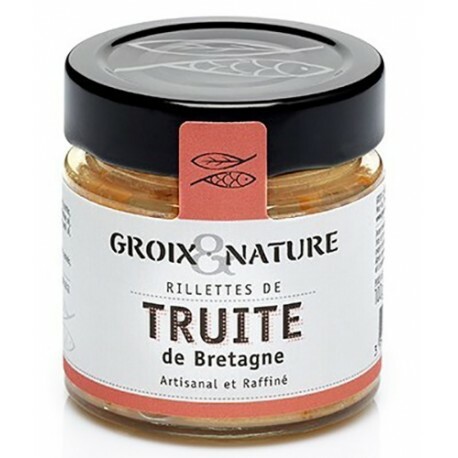 The trouts are grown in the best conditions, in natural waters in the heart of Blavet Valley, Morbihan. 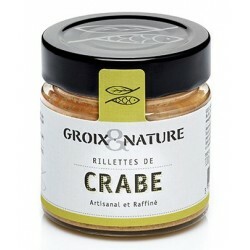 "Le comptoir de l'Ile de Groix", a non-industrial Canning factory, develops, according to the tradition, authentic fish rillettes made with noble ingredients! 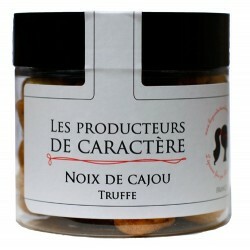 Without colorings or preservatives and especially rich in fish! 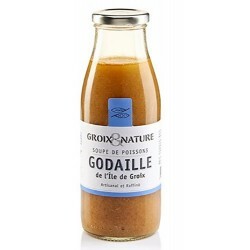 Trout (59%), cream, water, carrot, wheat flour, milk protein and lactose, salt, tomato, shallot, parsley, garlic, green pepper, pepper (celery, nuts, mustard, sesame) coriander. 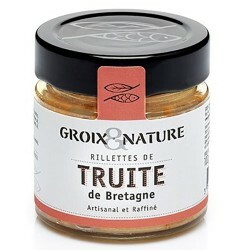 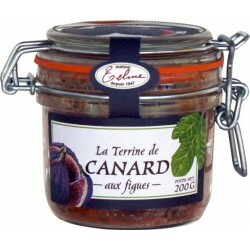 Delicious on toasted bread, these Brittany’s trout rillettes are also divine in verrines on top of an asparagus cream.